Highland Park today announced the launch of a new core expression inspired by the cunning spirit and courageous personality of its founder, Magnus Eunson. 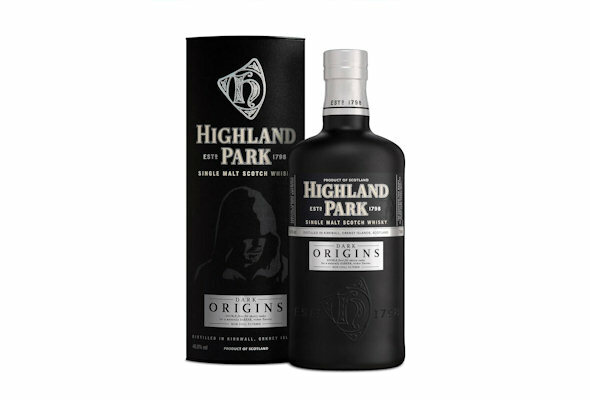 Dark Origins will be exclusively available from Harrods from 1 July – 14 July at an RRP of £64.95. It will be available from specialist independent whisky retailers, at the Highland Park distillery and www.highlandpark.co.uk thereafter.